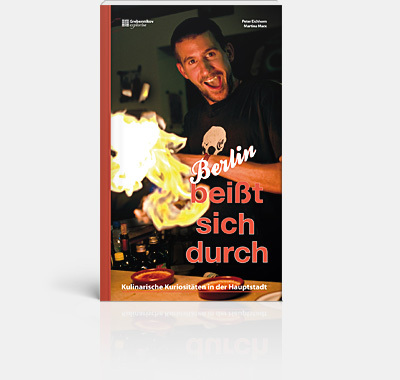 The guide to eating and drinking in Berlin. Now available in the english version! A city full of extremes, contradictions, bustling activity, tradition, and chaos on the streets as well as on the plates, in its glasses, and inside the great cocktail bars. 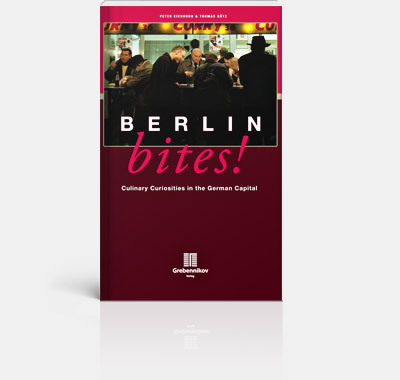 No matter whether you are an experienced Berliner or a newcomer to this city, our book will be your extraordinary guide to most enjoyable experiences when it comes to food. 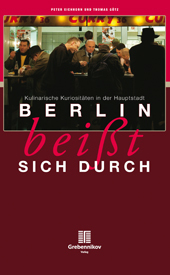 It will be the best companion for your culinary tour through Berlin.